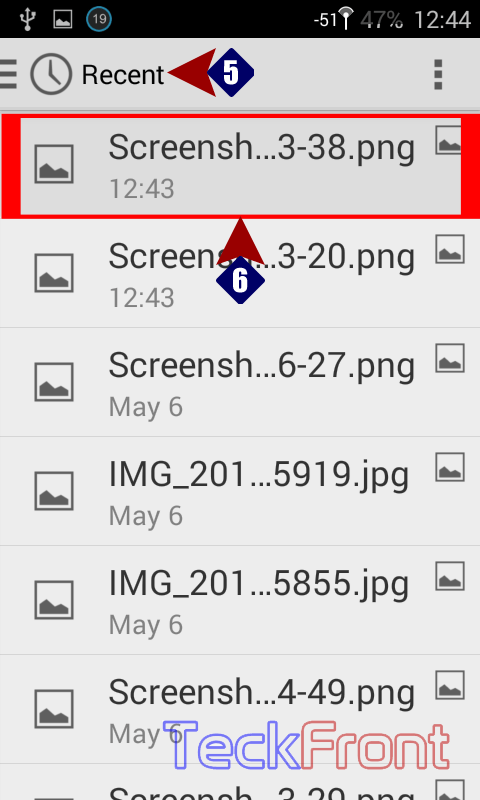 How to Attach and Send Pictures to SMS in Android KitKat 4.4 Phone? Photos and picture sharing is, increasingly, becoming a fun. Pic sharing is like the basic activity in the social life. With the advent of smartphones with built in digital cameras, the pic sharing is becoming more and more popular. Great many users exchange pics almost daily. When it is easy to attach pics with SMS, why not you also enjoy this fun. Let’s try. 1: Tap to open up the Messaging app by tapping the ‘Messaging app’ icon on the HOME screen. 2: Tap ‘New Message’ icon button, available in the left bottom corner of the ‘Messaging’ screen. 3: Tap the attach button, available immediately below the Status Bar of the ‘New message’ screen. It would open up a popup menu; named ‘Attach’. See the button ‘Pictures’ at the top of the popup menu. 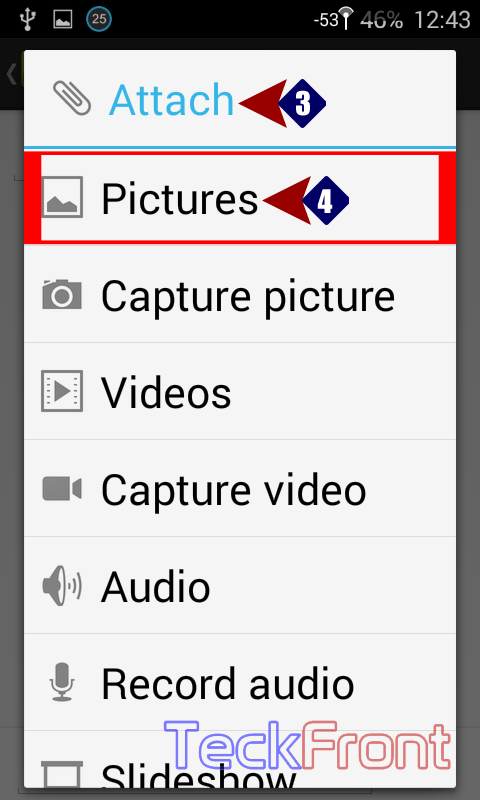 4: Tap the ‘Pictures’ button in the popup menu. 5: Here, at the ‘Recent’ screen, tap the settings button at the top right corner of the screen. It will open up a small menu with just 2 items in it. Tap the ‘List view’ item. 6: A long list of images will appear. 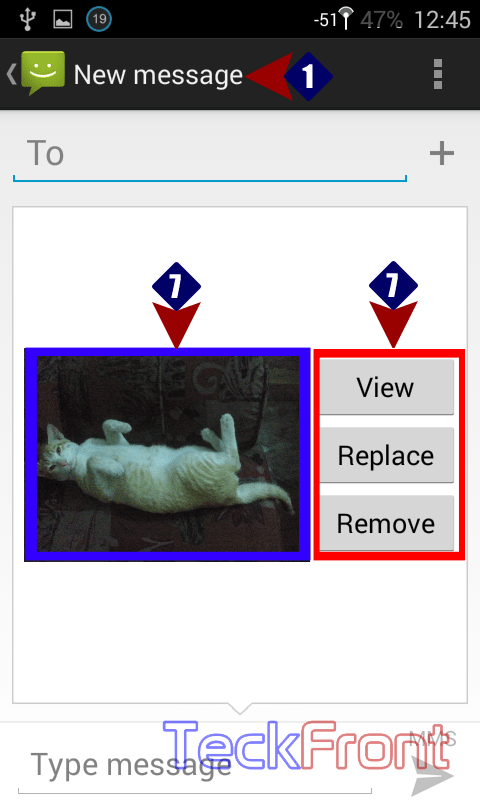 Select the desired picture and tap it. It would be attached. 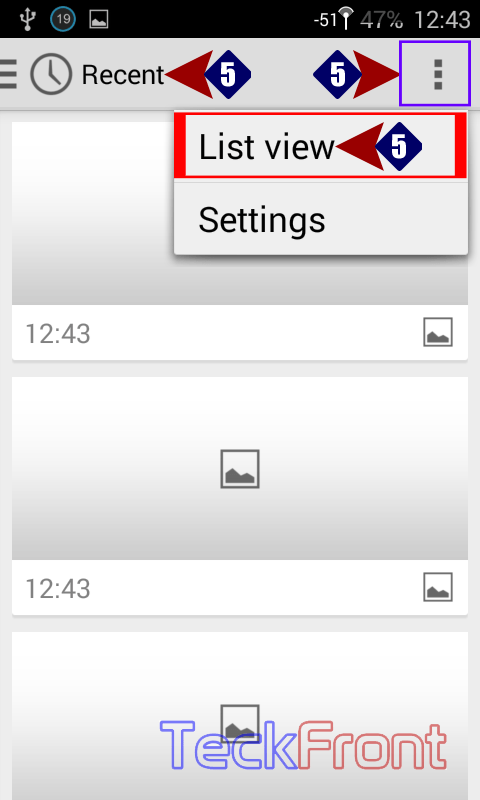 7: See the picture, attached with the message, with 3 buttons – View, Replace and Remove – in the right widget. Do as per your desire. Now, you may also share your favorite picture with your friends. 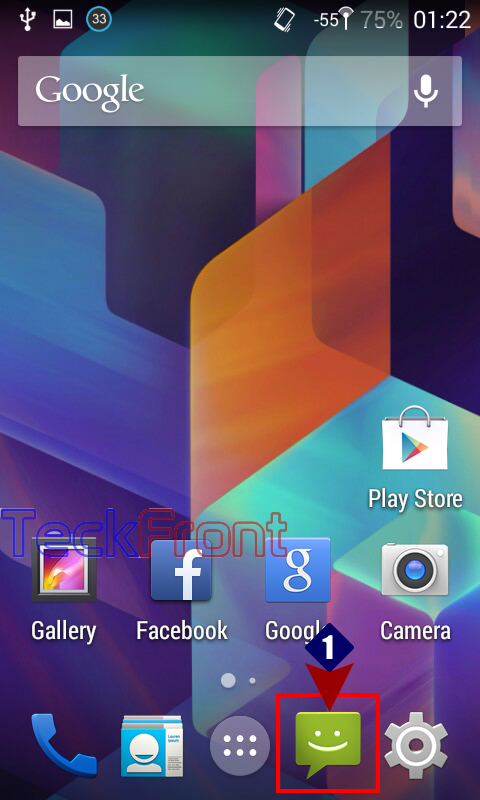 Newer How to Enable Home Button to Wake up Your Android KitKat 4.4 phone? 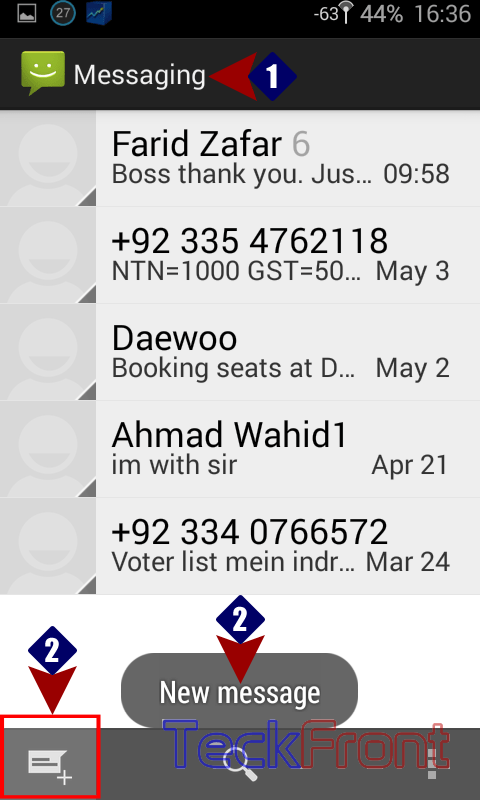 Older How to Add Subject to the SMS in Android KitKat 4.4 Phone?